Résumé: Contient: - Hunt For Wolverine: Weapon Lost (I) 03 "L'arme perdu (3)" (Hunt For Wolverine: Weapon Lost (I) 03 09/2018). 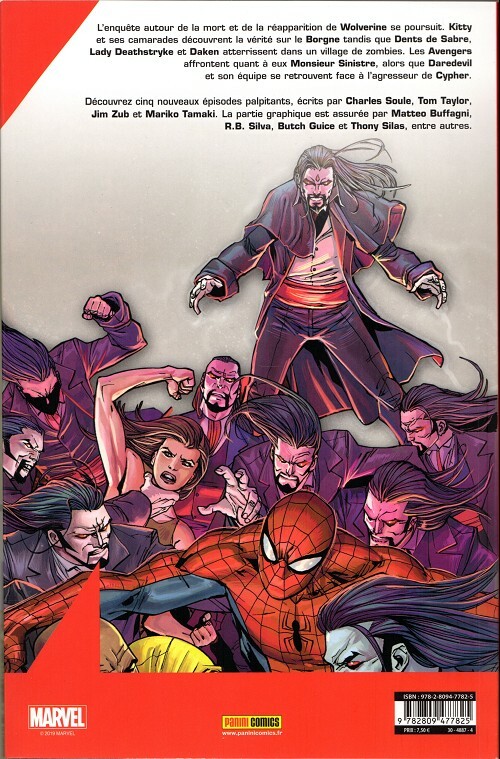 - Hunt For Wolverine: Mystery In Madripoor (I) 03 "Mystère à Madripoor (3)" (Hunt For Wolverine: Mystery In Madripoor (I) 03 09/2018). - Hunt For Wolverine: Mystery In Madripoor (I) 04 "Mystère à Madripoor (4)" (Hunt For Wolverine: Mystery In Madripoor (I) 04 10/2018). - Hunt For Wolverine: Adamantium Agenda (I) 03 "Programme Adamantium (3)" ( Hunt For Wolverine: Adamantium Agenda (I) 03 09/2018). 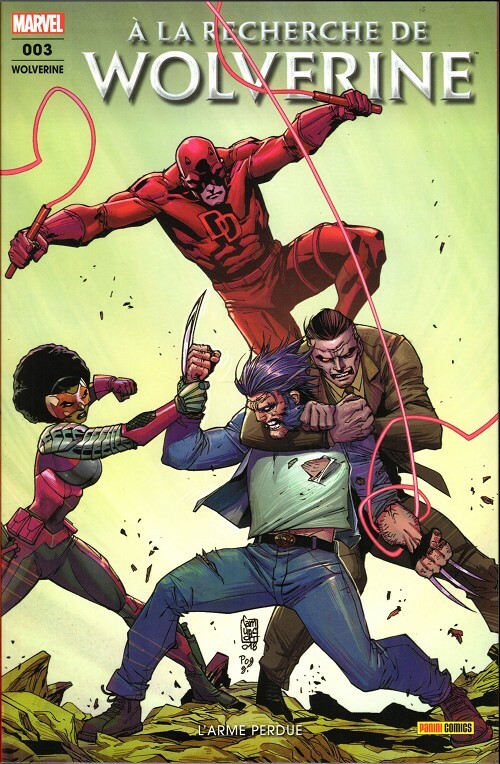 - Hunt for Wolverine: Claws of a killer (I) 03 "Les griffes d'un tueur (3)" (Hunt for Wolverine: Claws of a killer (I) 01 09/2018).